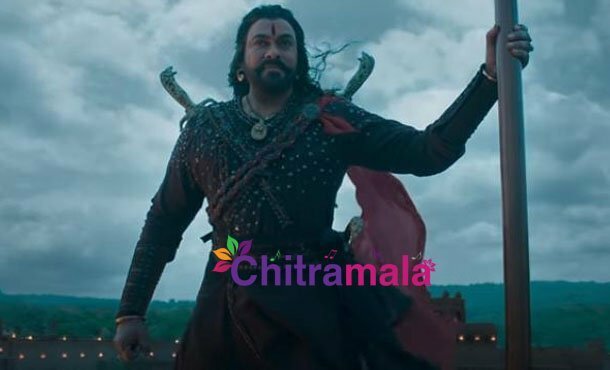 Megastar Chiranjeevi starrer Syeraa Narasimha Reddy is one of the most anticipated movies of this year. This high budget flick is a period action drama which essays the life of freedom fighter Uyyalawada Narasimha Reddy, on the silver screen. Currently, it is under shooting stages. Till now, the shoot of Syeraa happened at a rapid pace in outskirts of Hyderabad. With this almost, 80% of the shoot has been wrapped up. Now, the team will fly off to China to shoot some key action sequences over there. This schedule will last for about 20 days. Syeraa is being directed by Surender Reddy and produced by Ram Charan. It features Nayanthara as the female lead. Meanwhile, other actors like Amitabh Bachchan, Vijay Sethupathi, Sudeep, Tamannaah and Jagapathi Babu. It will hit the screens during Dussehra this year.